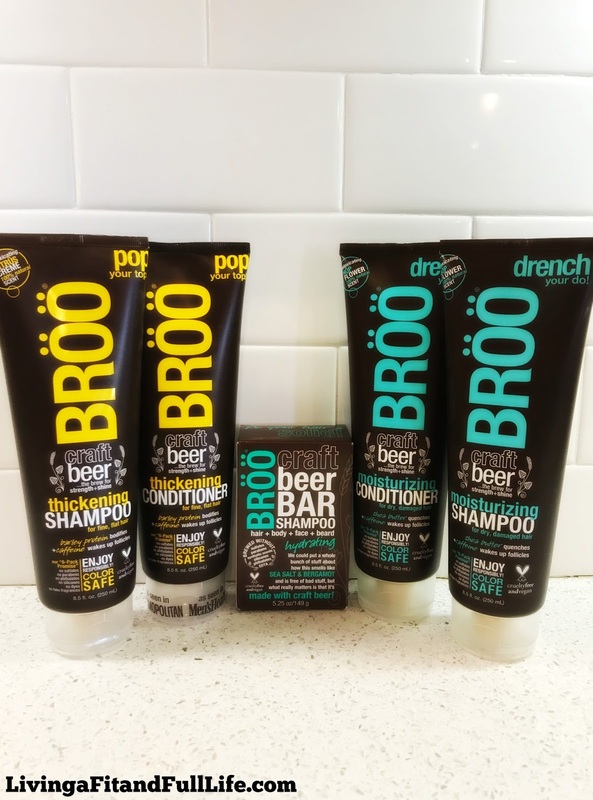 Living a Fit and Full Life: Get Beautiful Hair with BRÖÖ, the Clean Ingredient Handcrafted Beer Hair Care Products You've Been Searching For! 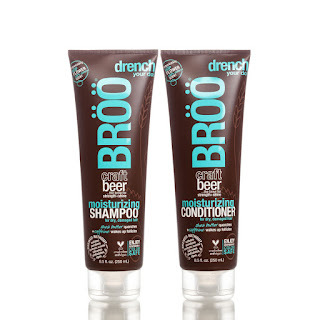 Get Beautiful Hair with BRÖÖ, the Clean Ingredient Handcrafted Beer Hair Care Products You've Been Searching For! We could tell you all about how great this smells and that it's free of bad stuff, but what really matters is that it's made with craft beer! 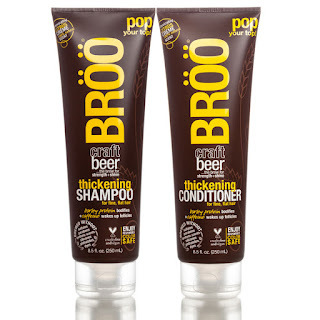 Get beautiful hair with BRÖÖ, the clean ingredient handcrafted beer hair care products you've been searching for! I'm completely head over heals in love with these products from BRÖÖ because they are incredibly amazing. They do what they promise and smell incredible all while being free of harsh ingredients! 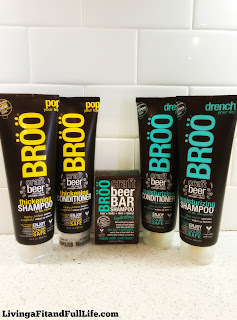 I had the pleasure of trying BRÖÖ's THICKENING SHAMPOO & CONDITIONER as well as their MOISTURIZING SHAMPOO & CONDITIONER and let me tell you, they're incredible. BRÖÖ's THICKENING SHAMPOO & CONDITIONER gave my hair tons of volume and shine which really says a lot since I have extremely fine dull hair. BRÖÖ's MOISTURIZING SHAMPOO & CONDITIONER gave my dry locks the moisture they've been lacking for years. I'm honestly not even sure which formula I like the most since both gave me incredible results! BRÖÖ's Bar Shampoo is the perfect way to cleanse not only your hair, but your body too! BRÖÖ's Bar Shampoo is perfect for traveling or everyday at home use. It smells heavenly and left my skin feeling hydrated and healthy! 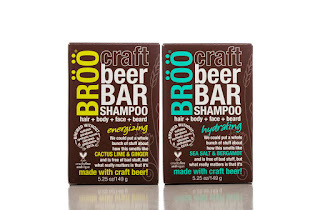 While I don't drink beer, I do enjoy it in my BRÖÖ products!